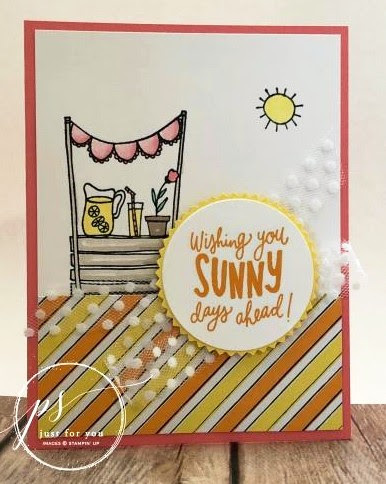 As summer is coming to an end, I thought it would be fun to share a bright summer card to send to your friends and loved ones to cheer up their day. This is a simple card but also has lots of dimension, color, and POP! My favorite season is fall because of the cooler weather, decorations, and my favorite holiday Thanksgiving is during it too. What is your favorite season and why? 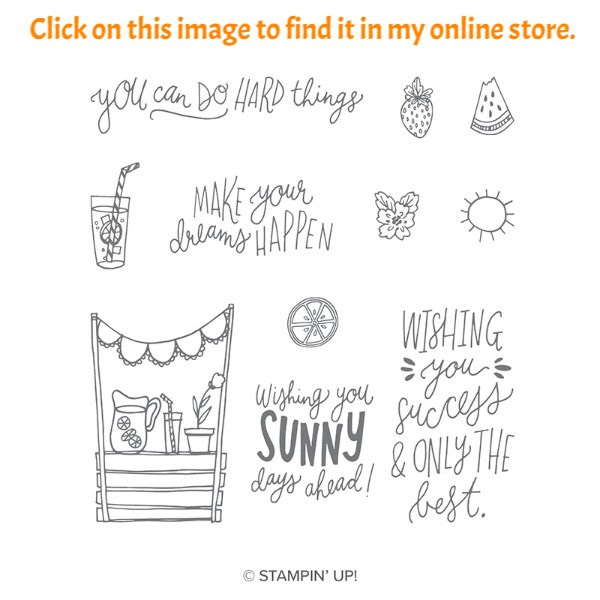 Order any of these supplies by clicking on any image in this email or by linking to my ONLINE STORE.